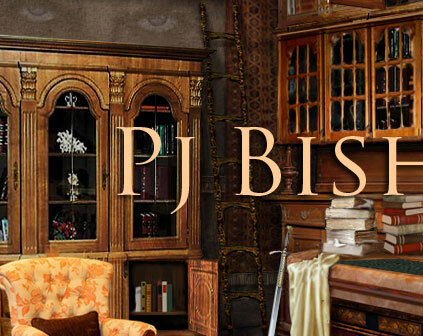 SITE DESIGN: PJ Bishop's website is designed by Rae Monet, Inc. Designs in cooperation with Nevosoft. WEBSITE COPYRIGHT: All content on PJBishop.com is copyrighted by PJ Bishop. 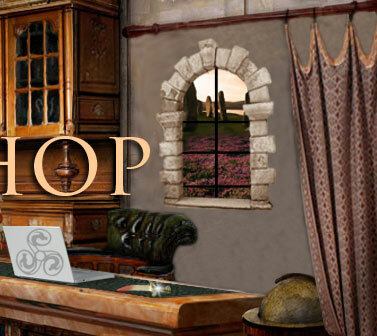 DESIGN COPYRIGHT: PJ Bishop's website design is copyrighted by Rae Monet, Inc. Designs. Reproduction of any kind is prohibited.